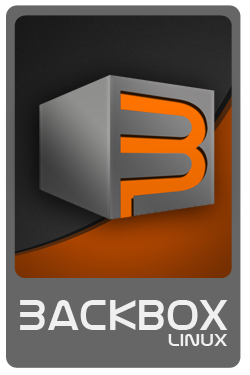 Backbox Team : "Backbox is just a Linux distribution. Such an attack was absolutely unexpected. The 'dreaded' eMP3R0r_TEAM turned out to be a group of iranian activists who carry out random attacks on potential vulnerable websites by targeting mostly European ones. During our investigation and analysis we were able to obtain complete details of the man who personally performed the attack (nick iM4n) and we collected a variety of tests that confirmed his identity. Just to make you some idea of the character: he loves designer clothing, Tissot watches, he attends a ski resort in Uludag (Turkey) and has some very expensive computer equipment (latest generation lenovo laptop etc..). The guy we are dealing with is Amir Hosein, born on October 21, 1983, in Tehran, Iran. He works full-time on IT security and he seems to be the head of a small team." For a resource to saving money, try out these Lenovo coupon codes on your next computer purchase.